You can download a recording of Kerby’s message here. We are all the beneficiaries of the information on the Internet. But scientists have also been able to document that our digital devices and social media are altering the way we think and altering our ability to concentrate. 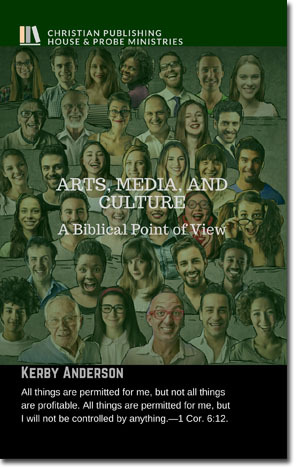 There is a crucial need for Christians to evaluate the impact of media in their lives. We need to develop discernment and pass those biblical principles to our children and grandchildren. The new media represents an even greater threat to our discernment processes and can easily conform us to the world (Romans 12:2). Media is powerful tool to conform us to group think and thus to a secular worldview taking us captive to the false philosophies of the world (Colossians 2:8). Let’s look at how we can harness social media to use for good while, at the same time, protecting ourselves and our children from potentially harmful effects.